J & J has been is business for 12 years serving our customers in the Carolinas. 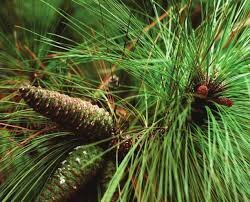 Our long leaf pine needles are of the highest quality and our bales meet or exceed the industry standard. 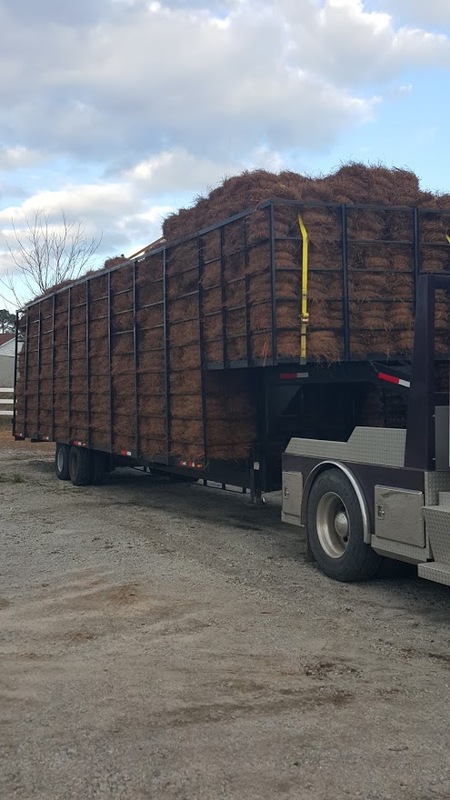 We rake and bale our own pine needles and deliver with our own trucks trailers and personnel to ensure timely service of a quality product. Our installations are top notch! We not only spread your straw, but also curl and tuck the edges. Every crew is equipped with professional grade blowers and edging shovels. Our installation process completes the professional look and feel of your yard or business. How to Order: Use the bale calculator to help determine number of bales to order. 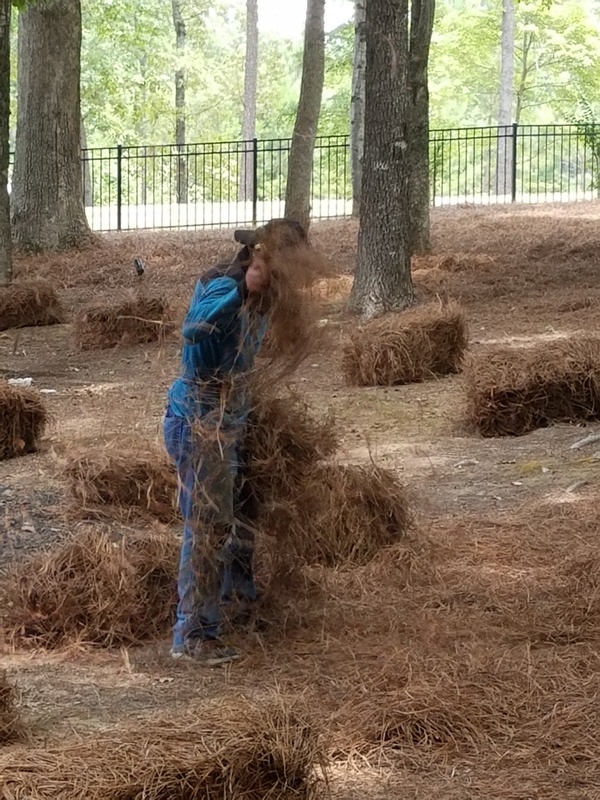 Then use the Order form below to place your Pine Straw Bale Order. Please give us a 3-day advance notice on the delivery date. 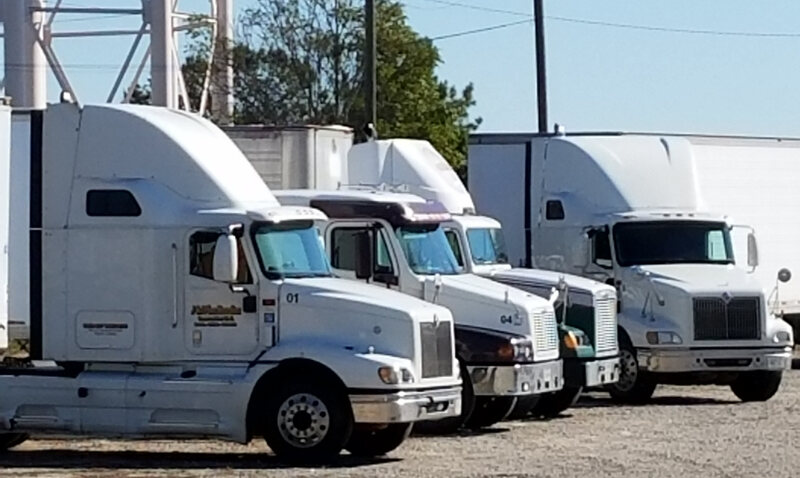 Delivery Information: We offer delivery by tractor trailer load in SC, NC, and Upstate GA, or delivery of smaller amounts (min 50 bales) within a 50 Mile radius of our location in Heath Springs SC 29058 for a small delivery fee. 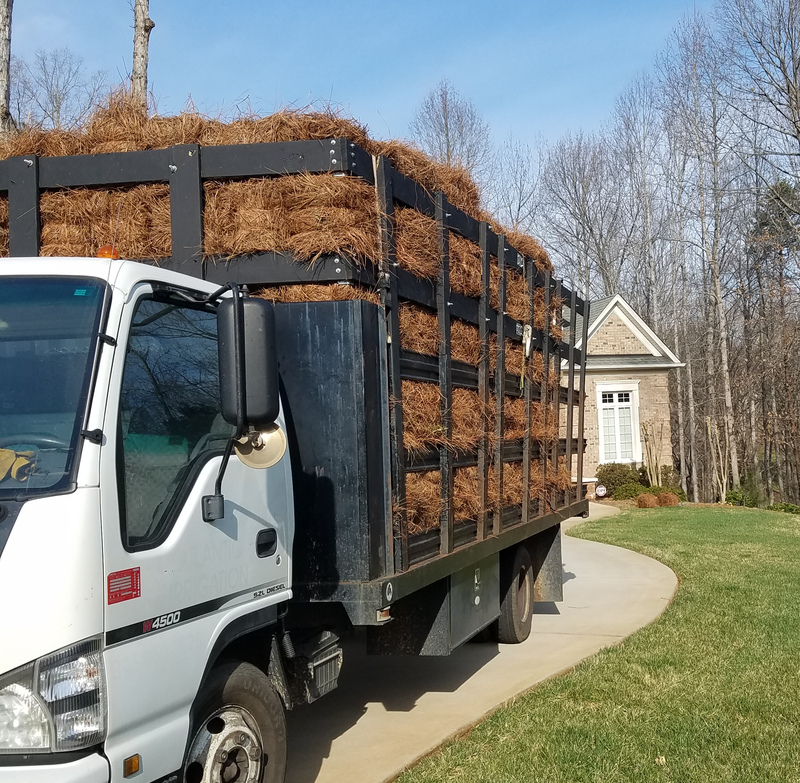 We can also do delivery (50 bale min) and spread on your property within a 50 mile radius of our location in Heath Springs SC 29058 with fair and reasonable prices. Once you place your order we will be in contact to discuss details of delivery. Use the Bale Calculator to help determine how many pine needle bales to order.